She's also a veteran of iVillage, CBS News, and Fox News Channel. NEW YORK: TrailRunner International has named Kelly Wallace as MD of its New York office, effective next Tuesday. She will lead the firm’s New York-based staff and counsel clients on corporate reputation, crisis management, media affairs, and influencer engagement. Wallace is a veteran of broadcast news, with numerous stints at CNN, most recently as editor-at-large and digital correspondent from 2013 to 2018. 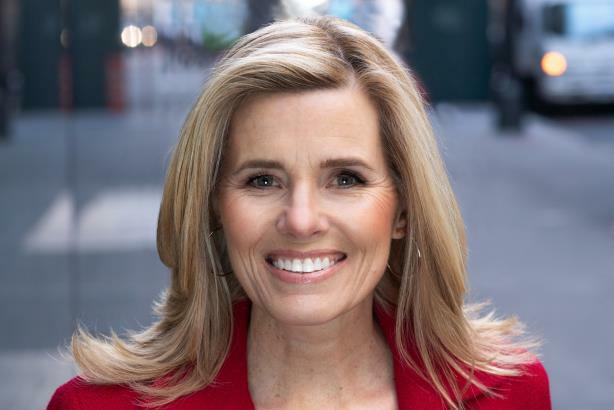 She also worked as executive director of digital video and chief correspondent at iVillage from 2010 to 2013 and general assignment correspondent and substitute anchor at CBS News from 2007 to 2010, according to her LinkedIn account. In an earlier stint at CNN, Wallace held roles including Mideast and White House correspondent; she has also worked as a reporter and producer at Fox News Channel. Strategic communications firm TrailRunner was founded in 2016 by Jim Wilkinson, the former top communications executive at Alibaba. The firm has offices in New York, San Francisco, Washington, Shanghai, and Truckee, California, and has worked with clients including Alibaba, Spotify, Dropbox, CA Technologies, and Citadel. Last May, it also brought on Boeing veteran Sean McCormack as MD.